Waving Cat Ceramic Figurine - 5cm Tall. 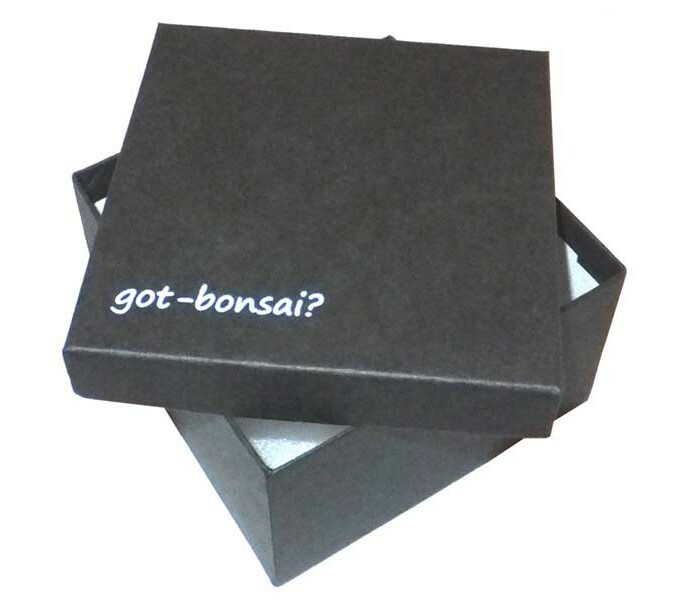 - Oriental Gifts from Got-Bonsai? Waving Cat Ceramic Figurine - 5cm Tall. Japanese style waving cat ornament / lucky charm. 5cm tall. 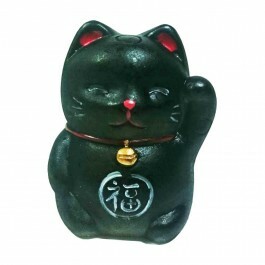 5cm tall Japanese style waving cat ornament / lucky charm. 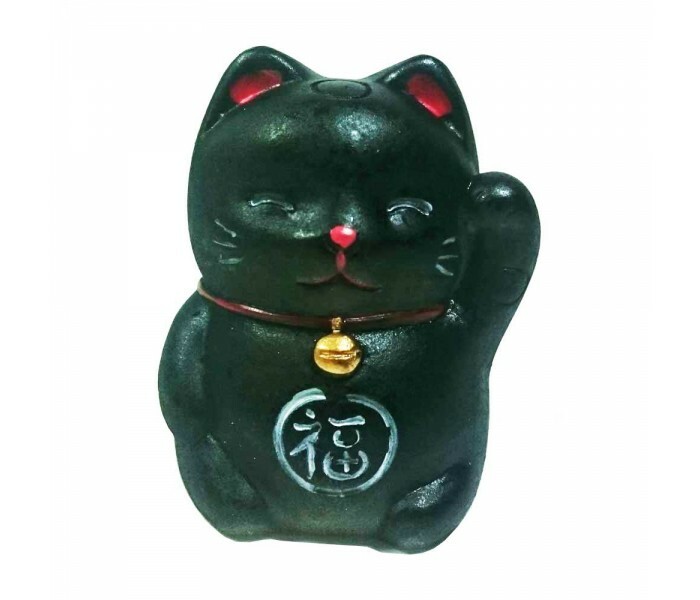 Known in Japan as Maneki-neko, literally "beckoning cat", these are classic good luck charms seen in different guises across Japan and China. These are solid ceramic, 5cm tall and finished in black.